Lukoil drilled a dry well in the region last year. Meanwhile, despite a large offshore find, Rosneft has so far been hesitant to scale up operations there. Lukoil and Rosneft both fought hard over licenses on the remote Arctic Taymyr Peninsula in 2015 and 2016, but now, both companies’ interest in the area appears to be cooling. Lukoil Vice President Aleksandr Matytsyn confirms that a well drilled by the company in 2017 was dry. A total of 9 billion rubles have been written off following the failed drilling, newspaper Kommersant reports. Lukoil won the East Taymyr license in tough competition with Rosneft. It subsequently undertook a major exploration effort on the 13,800-square-kilometer site. More than 200 men and 130 pieces of machinery were sent to the area and up to 2,400 kilometers of 2D seismic mapping was to be conducted. The drilling, which was conducted in fall 2017, was the first ever in the area. 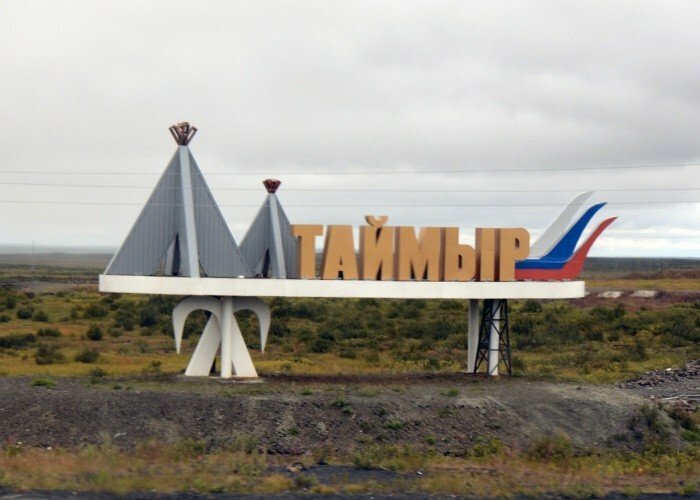 Company President Vagit Alekperov underlined at the time that he saw the East-Taymyr license as a great development opportunity in a new region. Rosneft originally intended to secure control both of the East Taymyr land areas and adjacent waters of the Khatanga Bay and Laptev Sea. Instead, the company was left only with the offshore part. The state-owned company subsequently sued Lukoil over the latter’s acquisition of the East Taymyr license, but failed to get the court’s support. At the same time as Lukoil started to explore its East Taymyr, Rosneft began activities in the nearby Khatanga license. In October 2017, the company announced that it had made a significant discovery in the area. The Tsentralno-Olginskaya-1 well holds at least 80 million tons of oil, Rosneft President Igor Sechin said. Rosneft’s drilling operation was conducted from the shore of the Khara-Tumus peninsula, a part of the Gulf of Khatanga, where the company has developed a research and exploitation base over the last year. However, despite the major discovery, Rosneft appears hesitant to continue large-scale operations in Taymyr. According to Russian Minister of Natural Resources Sergey Donskoy, Rosneft has not filed a bid for the license of the adjacent waters to the Khatanga license. According to Neftegaz.ru, there will not be held an auction to the Khara-Tumus license in 2018 because there is no interest among the companies.